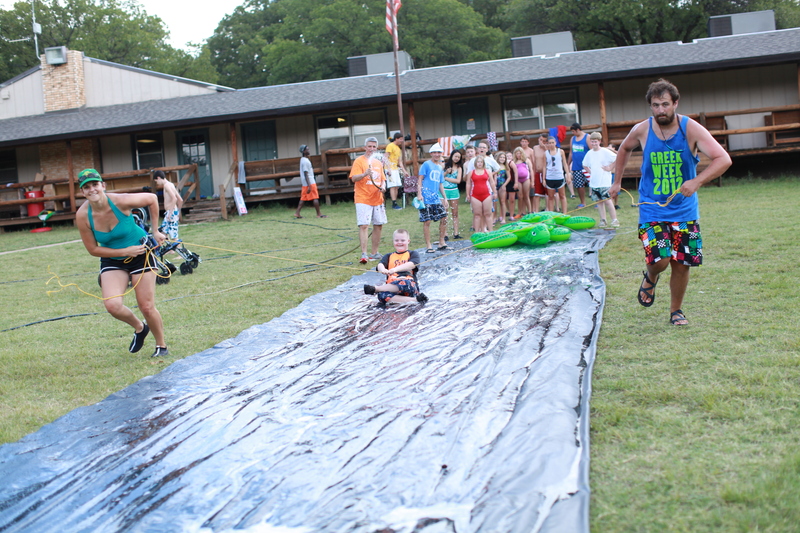 Central Oklahoma Camp & Conference Center – The mission of Central Oklahoma Camp & Conference Center is to provide an outdoor oriented, safe haven where all persons may come to retreat, reflect, have fun and gain knowledge and skills which will nurture their lives, their love of God and one another. 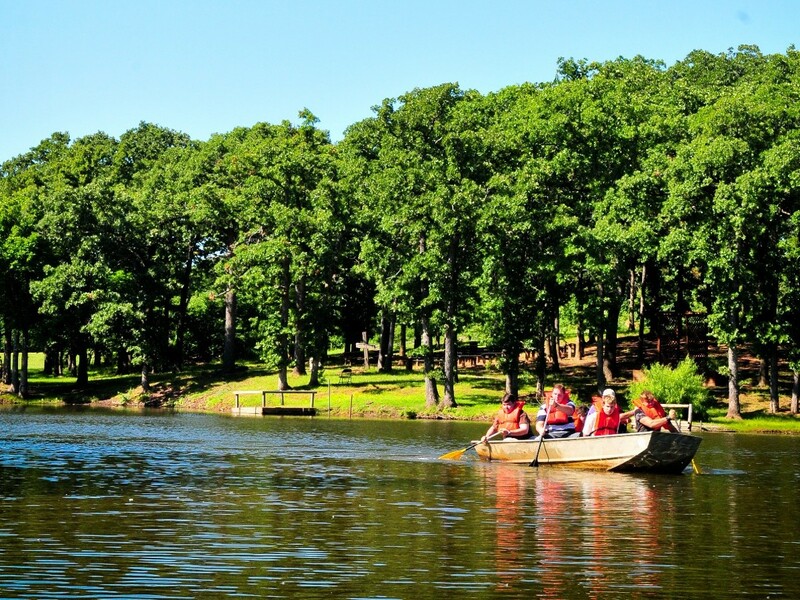 Welcome to Central Oklahoma Camp & Conference Center. 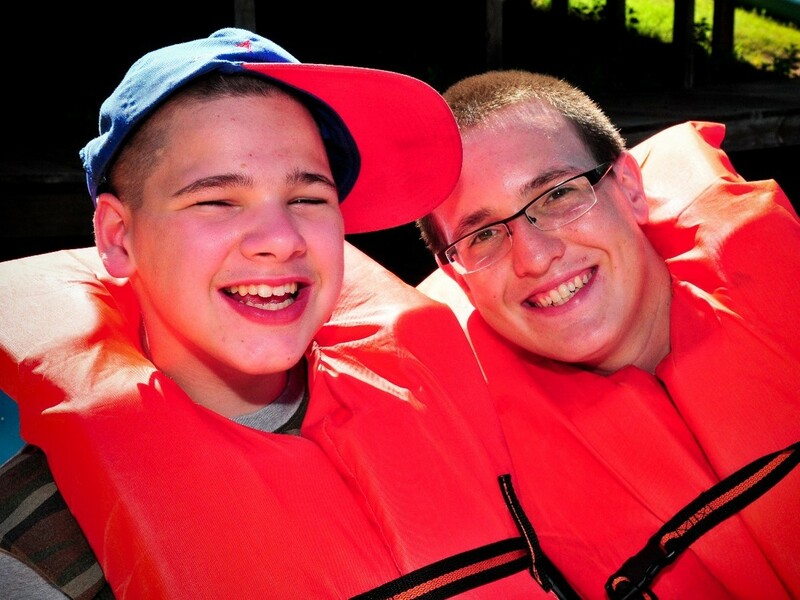 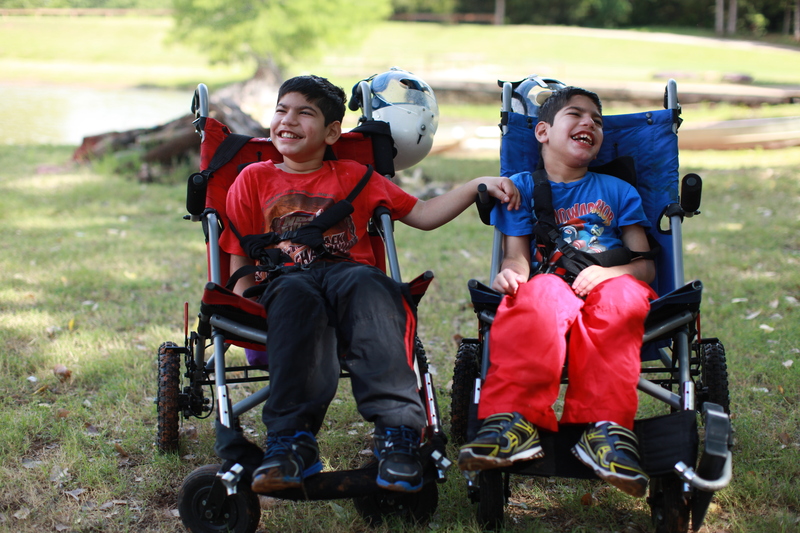 For over 60 years, we have provided quality camping experiences for people with special needs, churches, and a variety of non profit organizations. 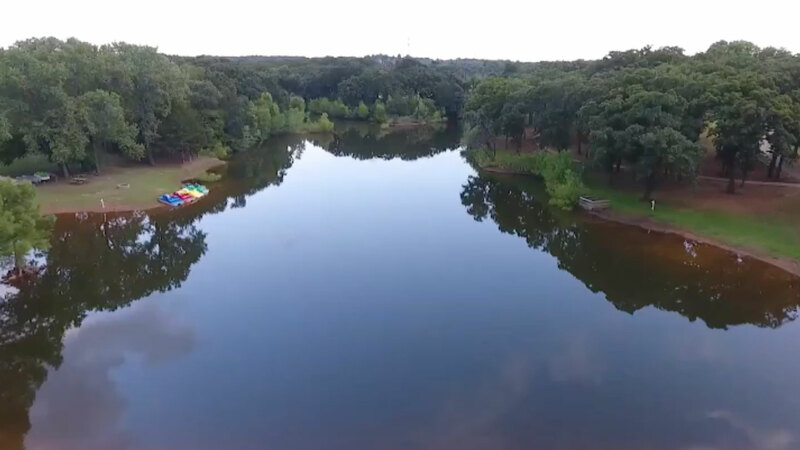 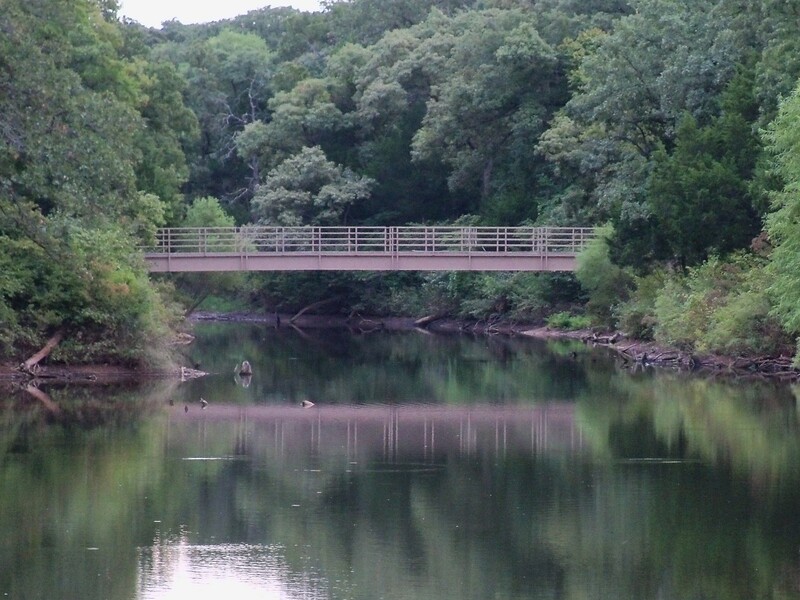 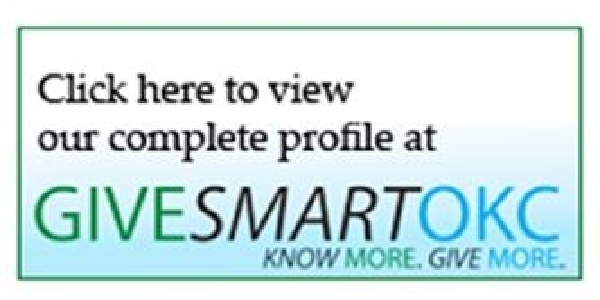 Feel free to browse our website to see how our programs, facilities, and 300 acre site in central Oklahoma can be the home for your next camp event. 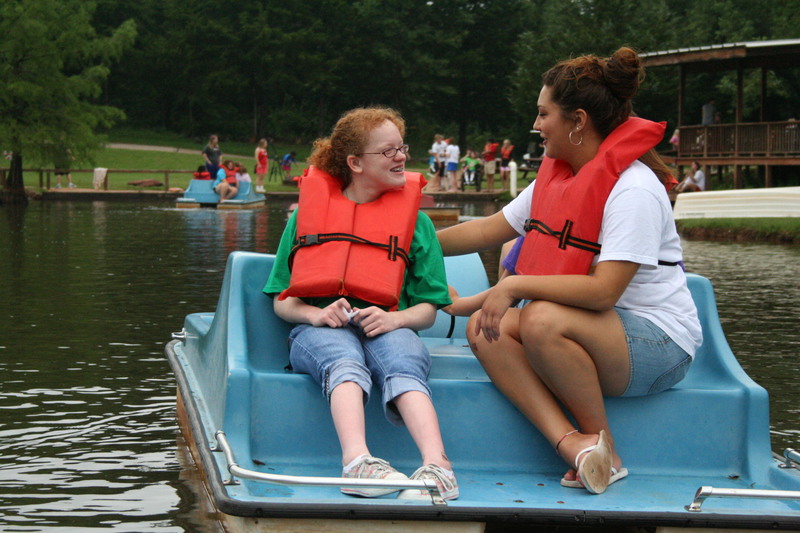 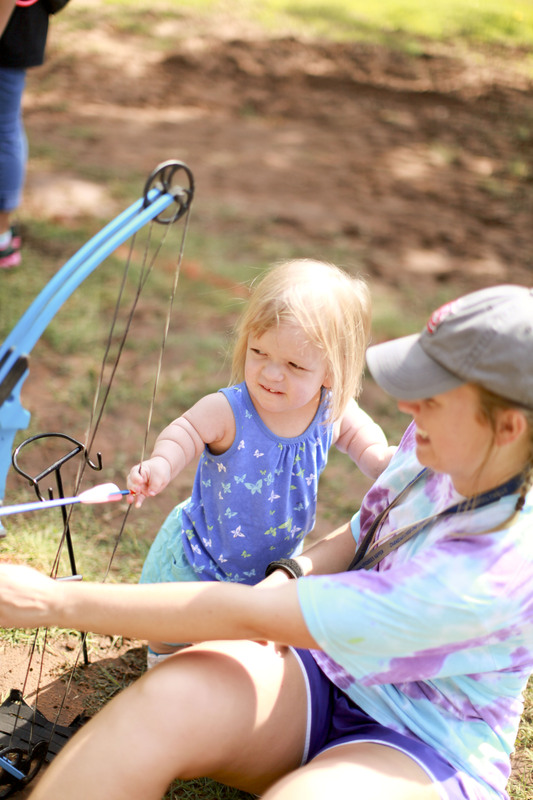 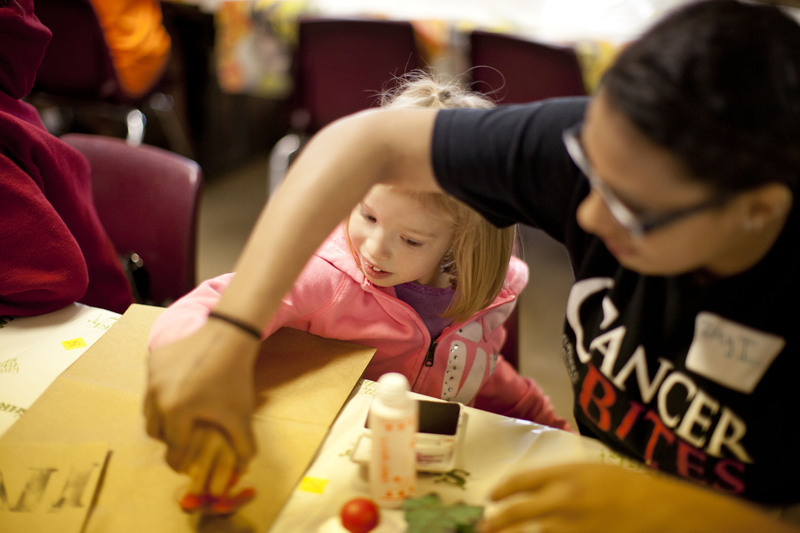 Central Oklahoma Camp partners with many non profit organizations by facilitating an inclusive camping atmosphere. 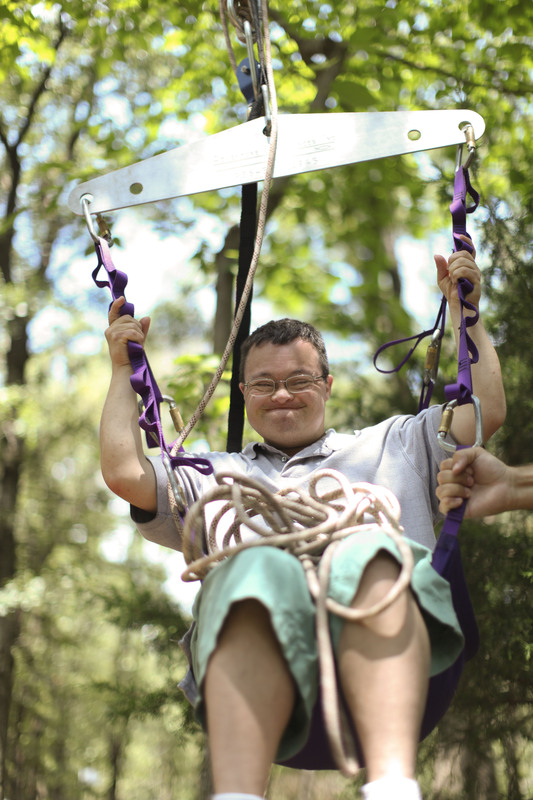 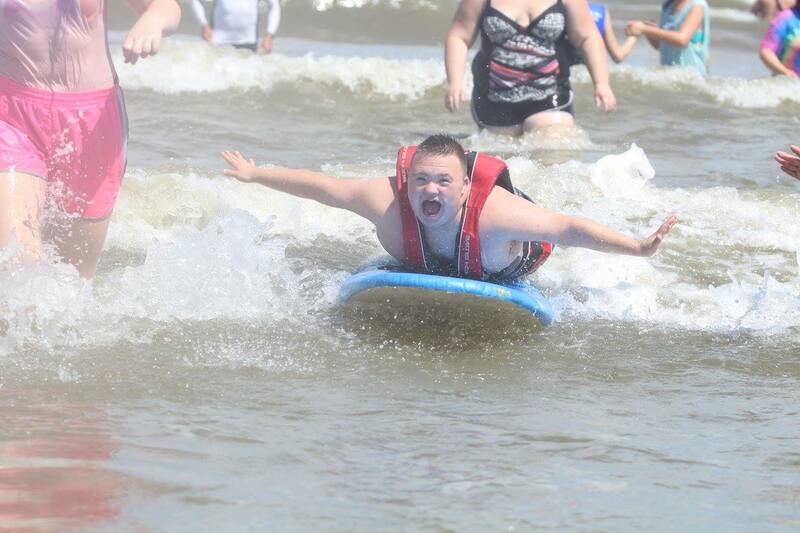 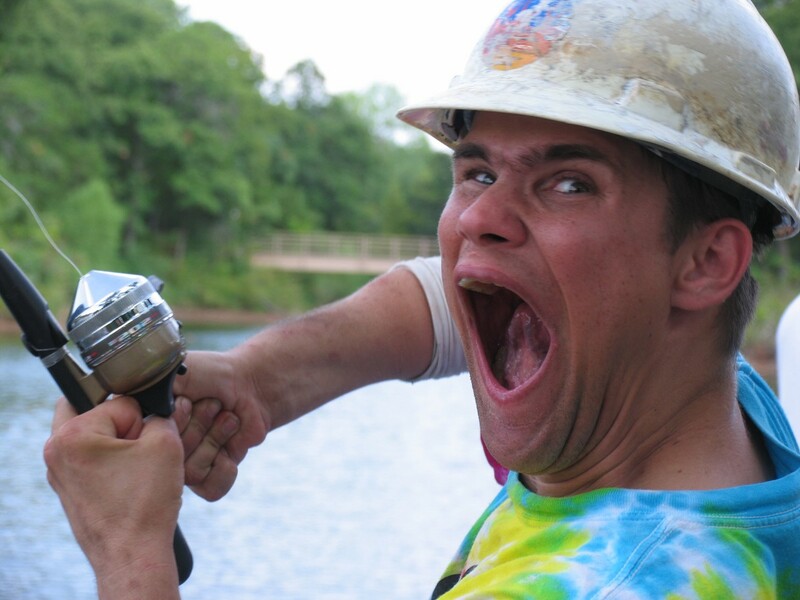 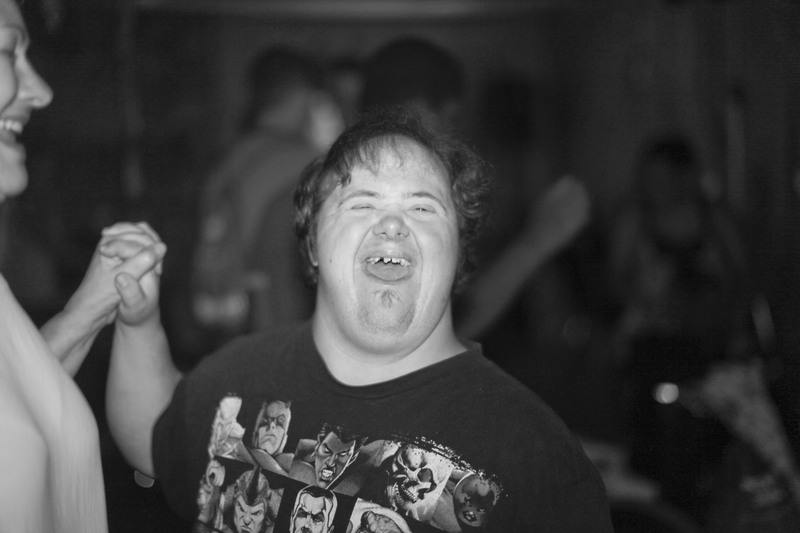 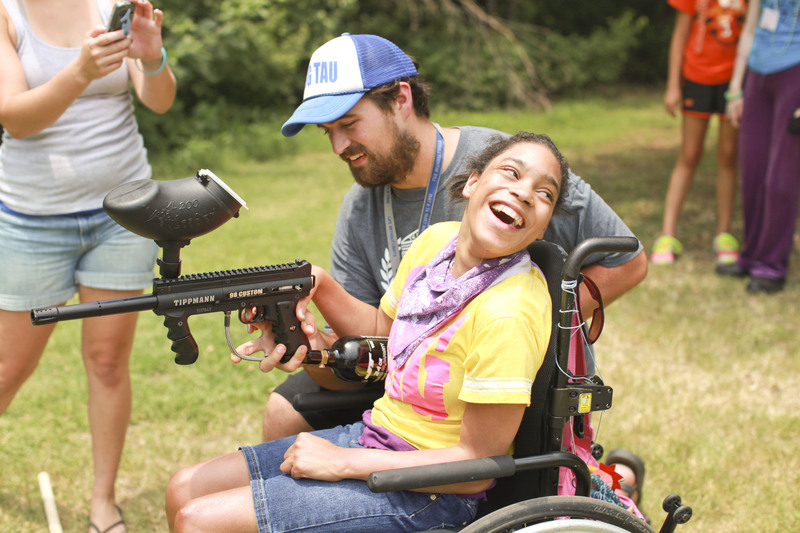 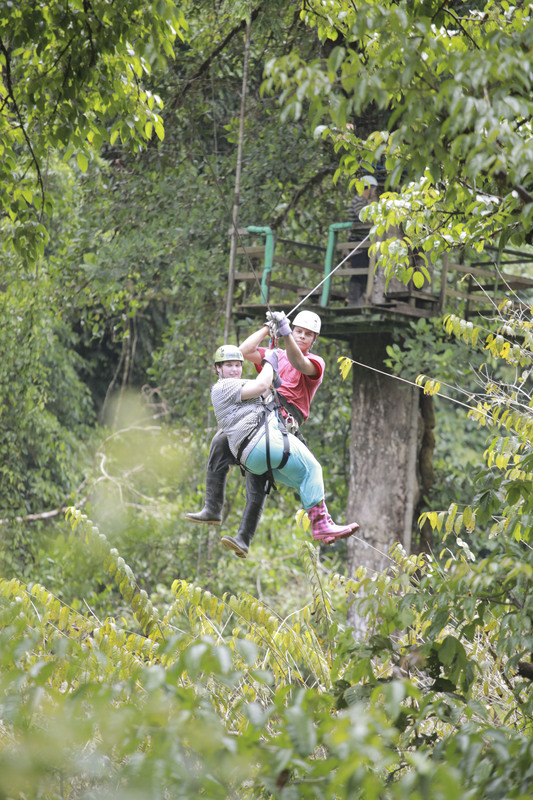 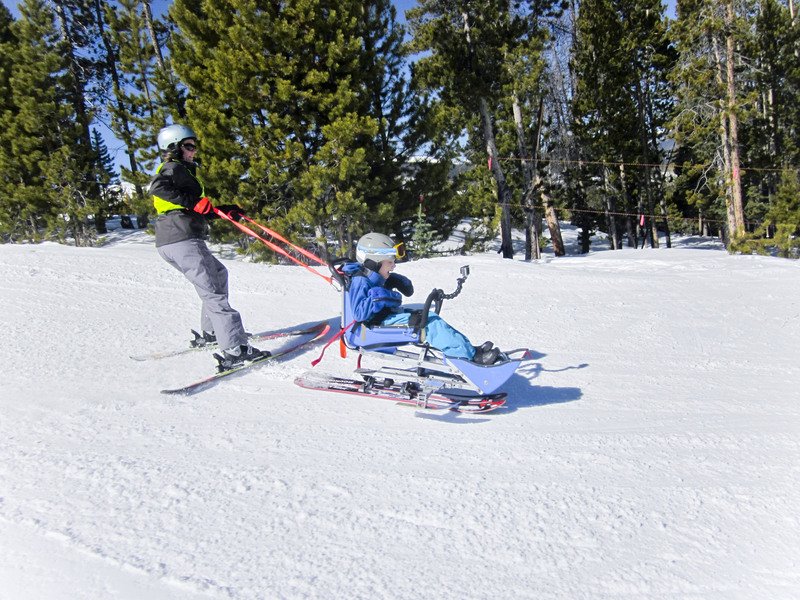 (MPH), a program of Central Oklahoma Camp & Conference Center, is dedicated to providing outdoor recreational opportunities for individuals with special needs. 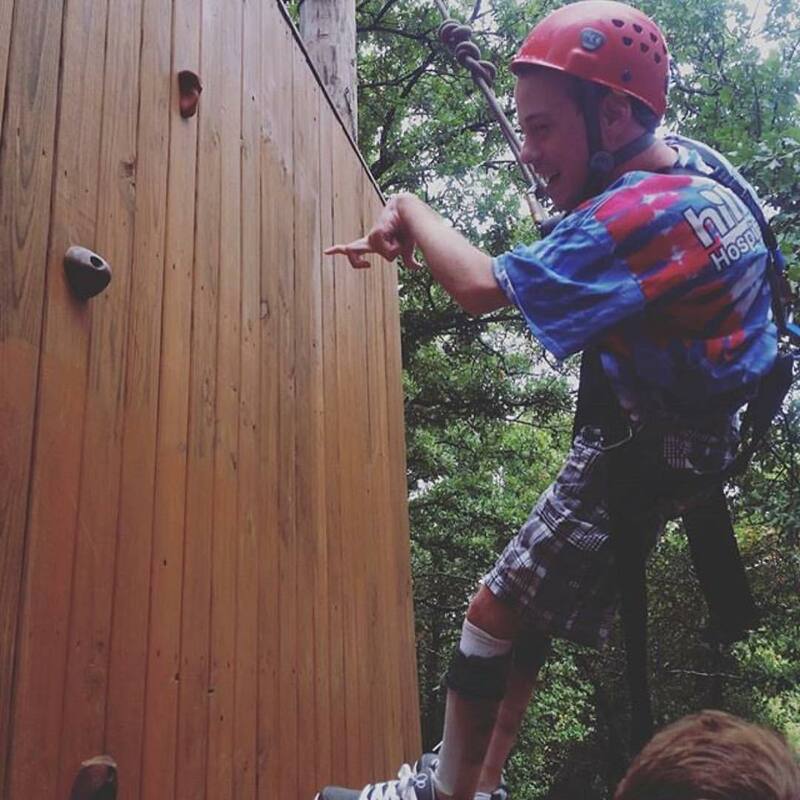 Nestled on 300 wooded acres, the camp boasts an environment that serves as the perfect place to host team building retreats.